The twin estuaries of Port Sunlight play host to this rugged but well kept 18 hole golf course hidden away on the North West coast of England. Some spectacular views across the waterways add to the beautiful landscape locking in the varied & often elevated trail. Options, some wind dependant make no two rounds alike & those seeking a challenge from tee to pins won't be disappointed. Get out of position & the penalties are severe... Hold it together though & the rewards are receptive greens with the opportunities to score handsomely. 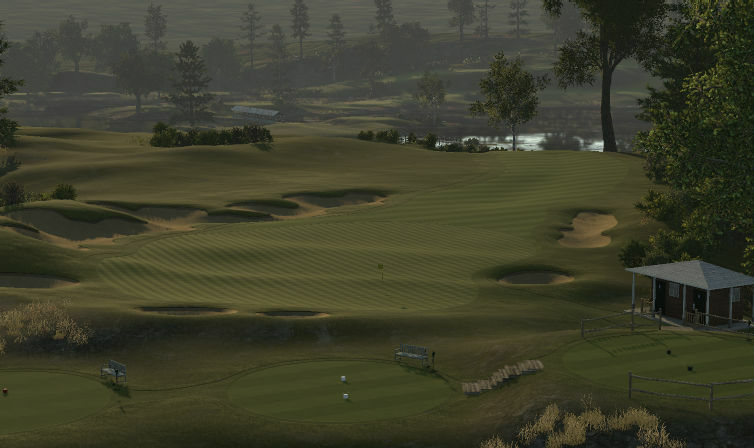 You can tell the designer of this course put a lot of effort into thinking about every single shot the golfer will make. 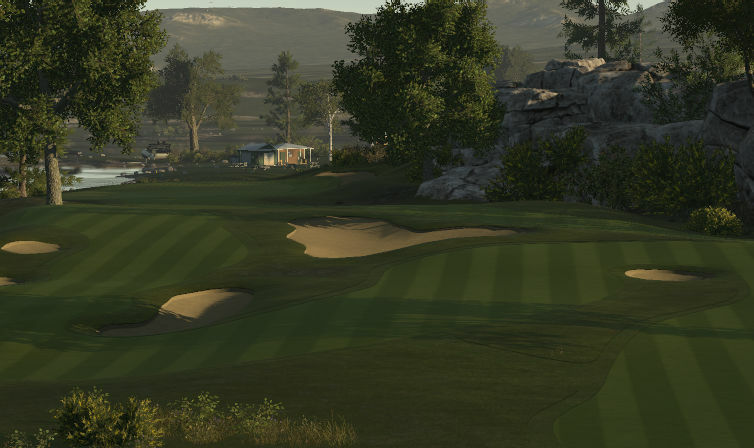 This course demands 100% mental focus on every shot. I shot a -2, and at the end of the round I was mentally exhausted. The challenging tee shots and approaches are balanced out by fair greens. Overall, a very good course. My only wish is if the course had just a few holes that didn't demand so much mental focus. 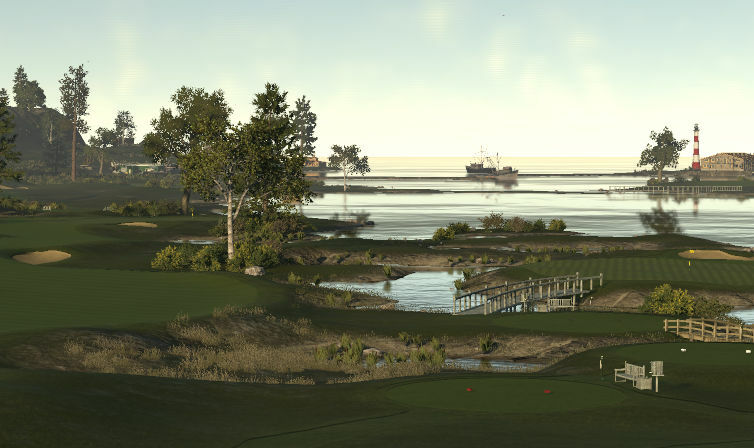 It's always nice when courses are known for their stretches of demanding holes; I felt this course never had that because each hole was an extremely difficult one.